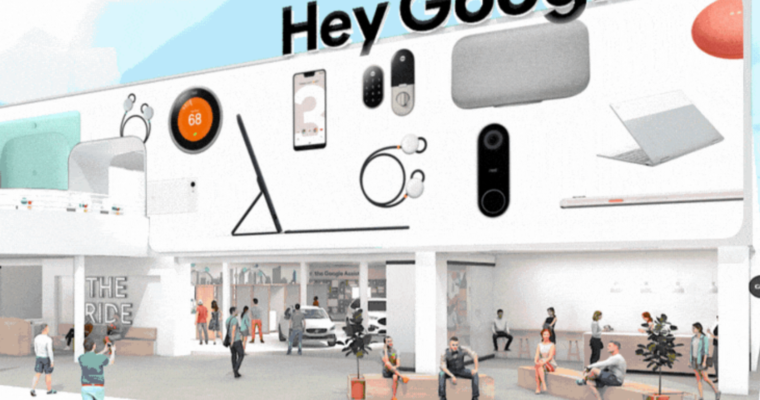 At CES 2019, Google Assistant finds itself in many new devices and device categories. 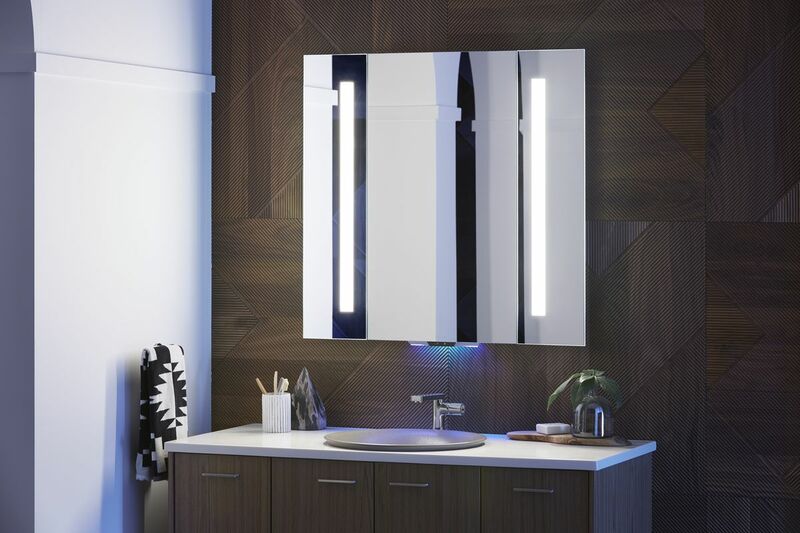 From smart mirrors to automobile accessories, a variety of devices debuted Google Assistant integration at the 2019 Comsumer Electronics Show in Las Vegas. Google Assistant comes to Google Maps for support on the go. 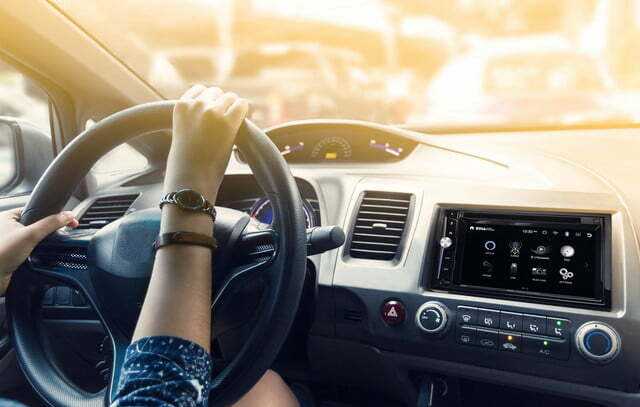 The integration will allow drivers to engage with Google Maps as well as manage messaging apps. 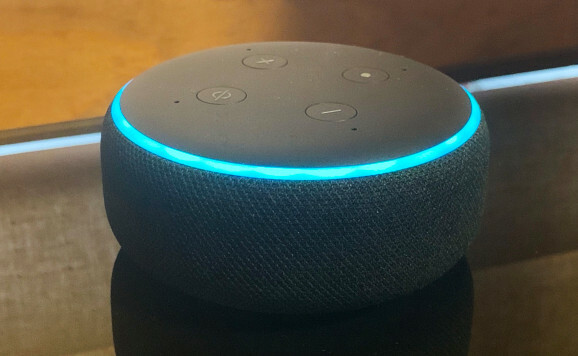 Amazon and device makers reveal a slew of new Alexa products and features at CES 2019. From the toilet to the car, Alexa was everywhere once again at the Consumer Electronics Show. Google Assistant will soon occupy a billion devices, compared to Alex’s 100 million. That's thanks to Assistant's presence on Android-powered phones. But Alexa continues to dominate in-home smart speakers and integrates with thee times as many smart home devices. 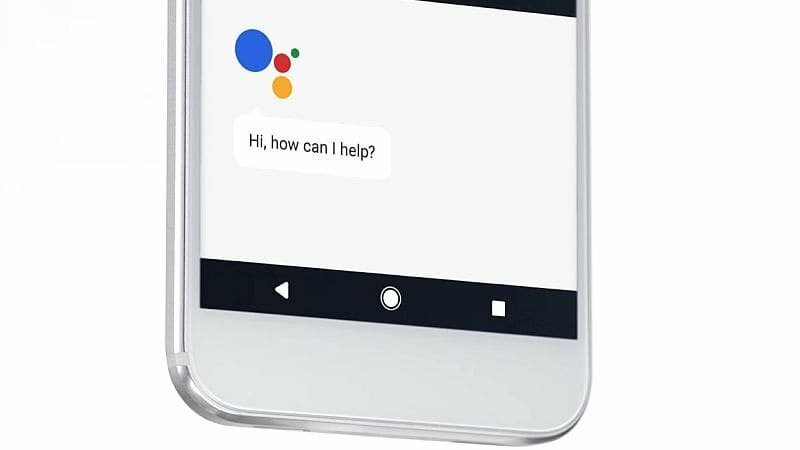 Google Assistant’s Interpreter Mode translates your conversation in real time. Announced at the 2019 Consumer Electronics Show in Las Vegas, the feature displays your translated words onscreen in your requested language, then does the same for the other person. 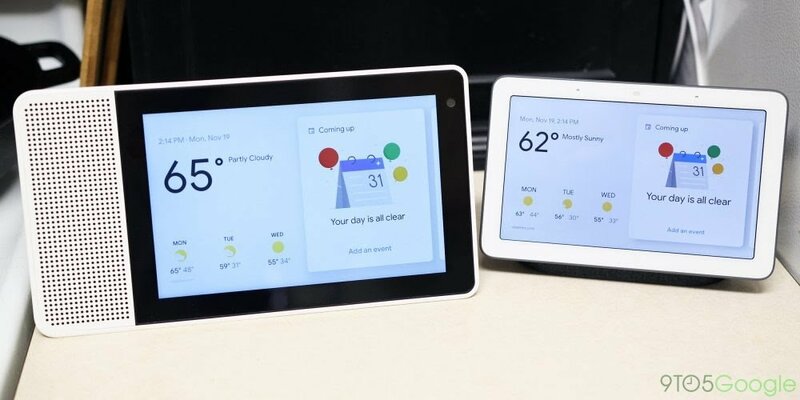 Google Assistant Connect for device makers streamlines Assistant integration. 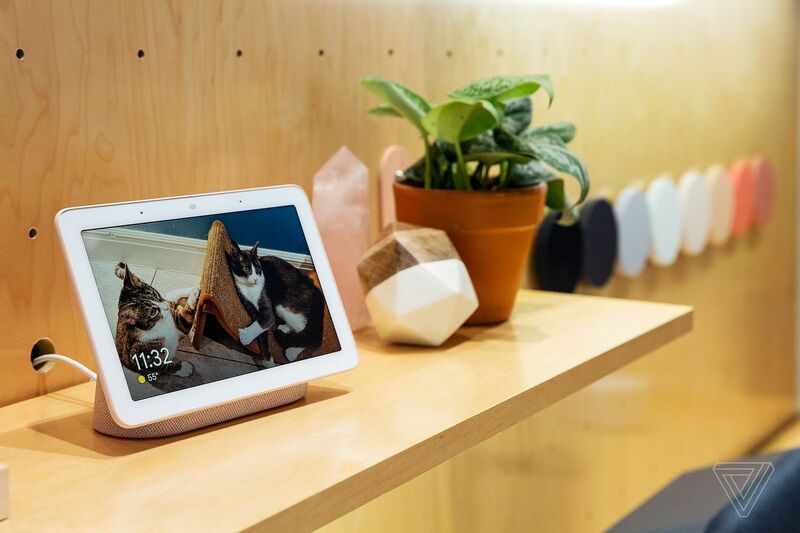 Previewed at the 2019 Consumer Electronics Show in Las Vegas, the platform allows non-Google Assistant devices to receive information from Assistant-enabled ones. 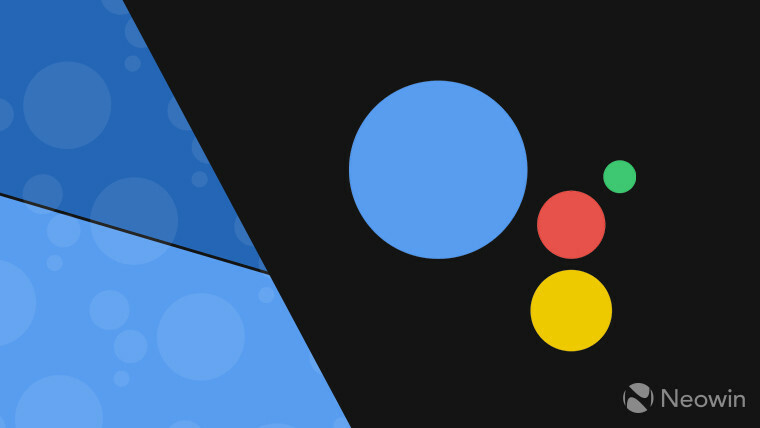 By simplifying Google Assistant integration, the initiative aims to drive an influx of Assistant into new devices. 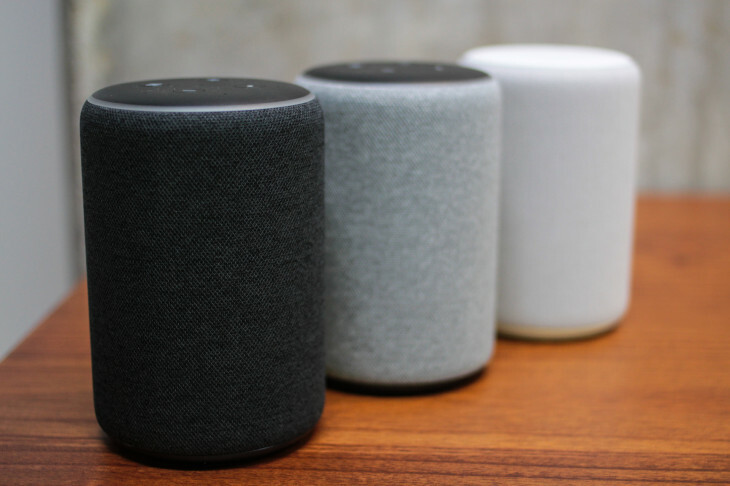 Voice shopping via Alexa tripled in the 2018 holiday season. Meanwhile, hundreds of thousands of requests were made for cocktail recipes, with eggnog and Moscow Mules topping the charts. Google Assistant wins another intelligence test, but all assistants show substantial improvement. The 800 open-question test is conducted annually by In Loup Ventures. 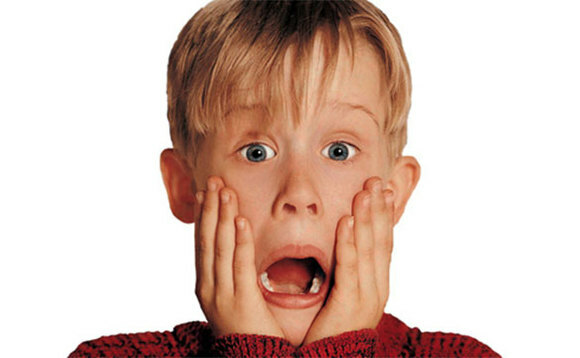 Google reimagines Home Alone with Google Assistant. With a 38-year-old McCauley Culkin, the holiday commercial explores how the antics of Kevin McAllister would have gone down with the help of Google Assistant. Google Assistant proactively alerts you of likely flight delays. 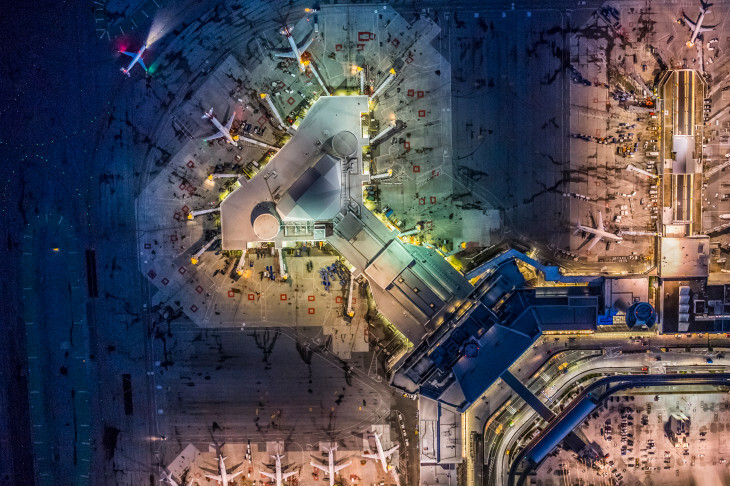 The machine learning algorithms utilize historical flight data, current flight statuses and weather, among other data. U.S. users can give Google Assistant a British or Australian accent. 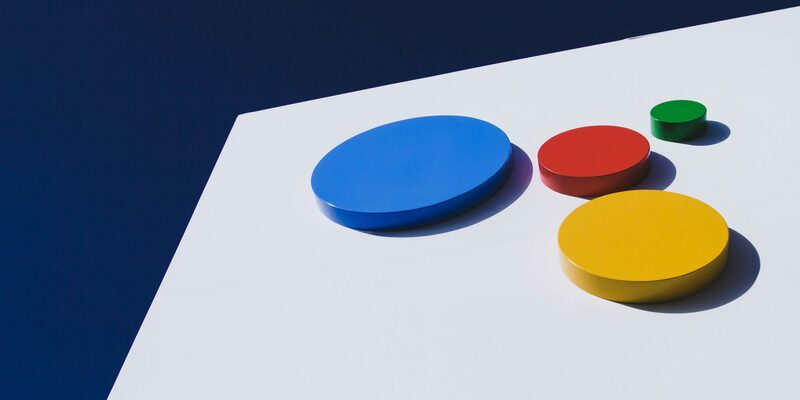 Names such as Sydney Harbour Blue continue Google's approach of gender-neutral identities for Assistant. 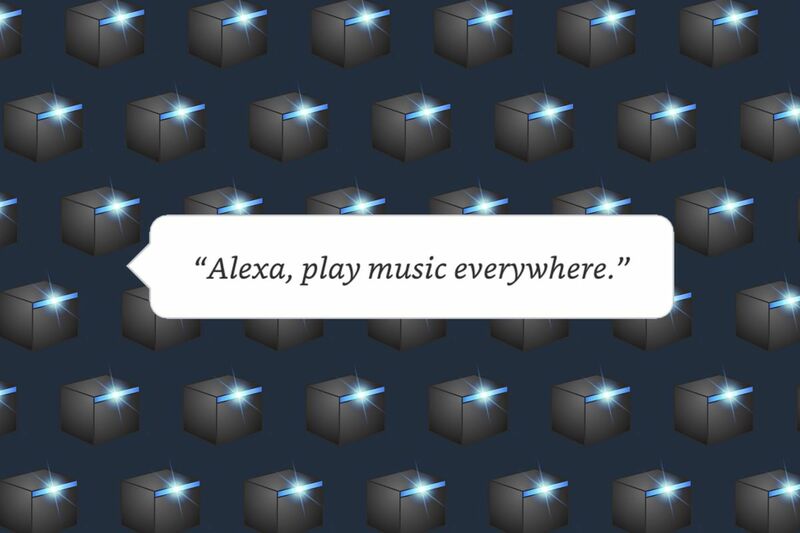 Fire TV Cube gets Alexa multi-room music and follow-up mode. The update arrives just a week after Amazon added Alexa Announcements to the Fire TV Cube. 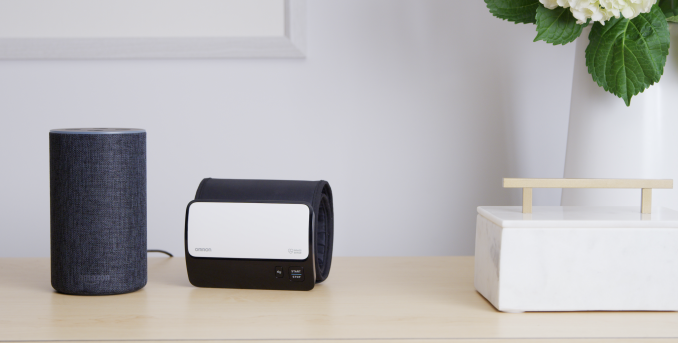 Monitor your blood pressure with Alexa. The feature arrives via a partnership between Amazon and Omron Healthcare. Manage your email with Alexa. Gmail, Outlook.com, Hotmail and Live.com are currently supported. Alexa gains location-based reminders and routines. Converse naturally with Alexa to pinpoint the perfect playlist on Amazon Music. Initiatiate the back-and-forth conversation by commanding, "Alexa, help me find a playlist." Google Assistant tailors your news briefings. Among other automated customizations, Assistant considers your preferences and the news you've already heard. Apple Music comes to Alexa. 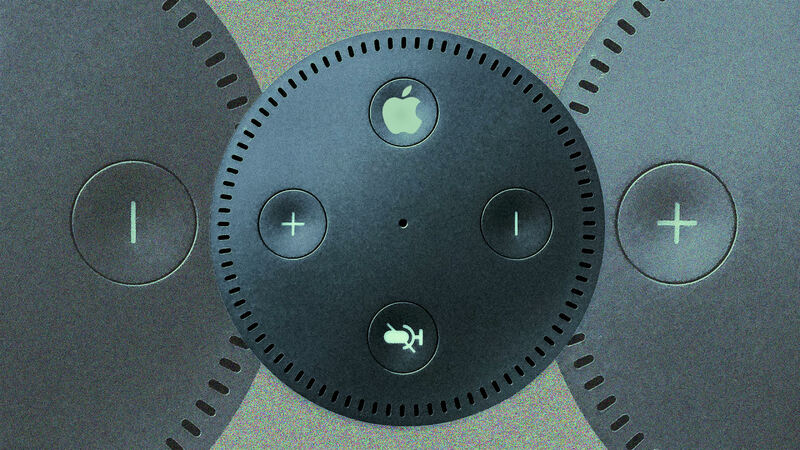 The concession by Apple may reveal skepticism about its HomePod and a tightening relationship between the two tech giants. 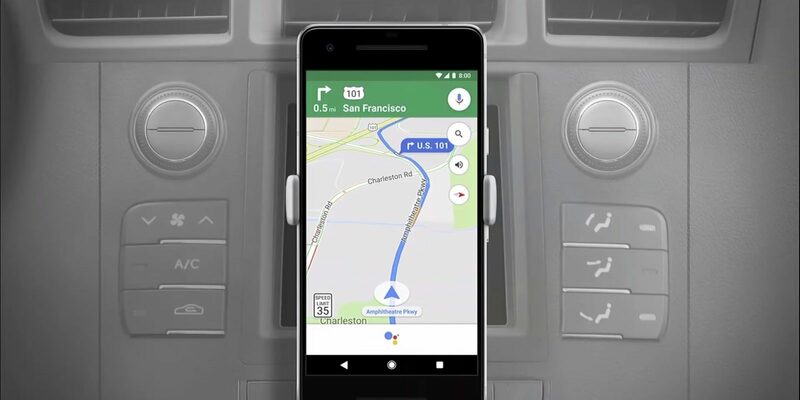 Within Google Maps for Android, summon Google Assistant by voice or tap for a copilot that lets you focus on the road. 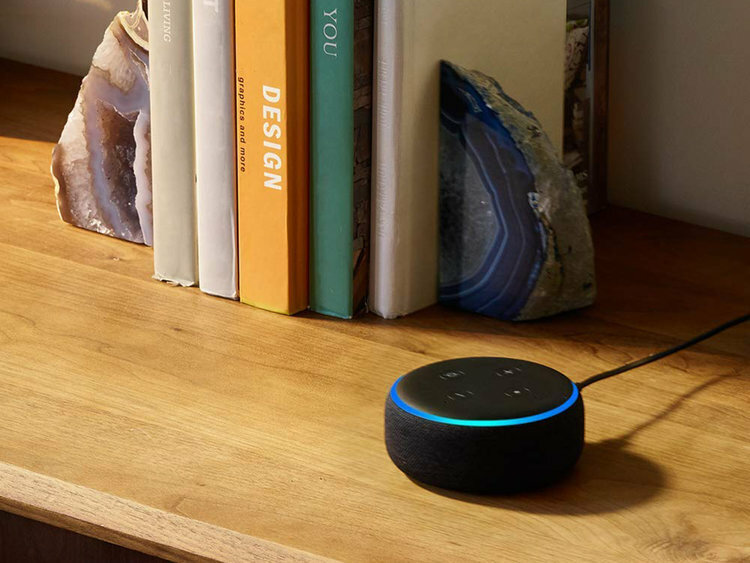 The Echo Dot was the top-selling item on Amazon over the long Thanksgiving weekend. The feature, Visual Lyrics, works only with Google Play Music. 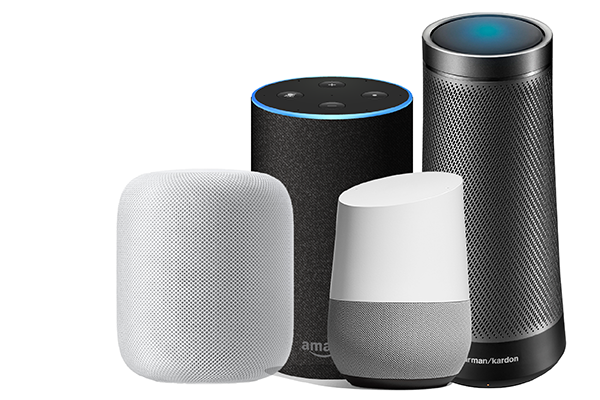 With Broadcasts, you can announce a message through multiple Google Assistant-enabled devices. Now, recipients can respond. Call Santa with Google Assistant. He needs your help rehearsing for a holiday musical. Google Assistant bolsters notes and lists. Create, view and complete lists, list items and notes with Google Assistant. Integration with Google Keep and third-party services, including Todoist and Any.do, is forthcoming. Google Assistant “encourages polite behavior” with Pretty Please. Include "please" and "thank you" in your commands, and Assistant will offer "delightful responses."